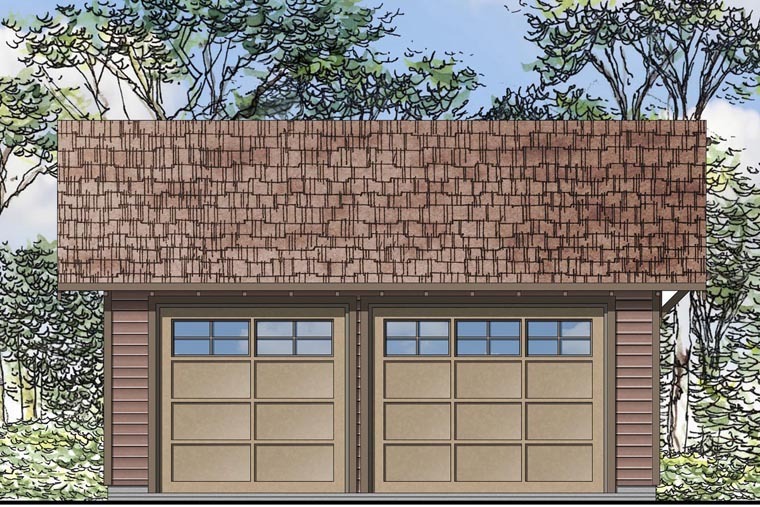 Question: What are Garage Bay opening sizes for Garage Plan 41151 ? 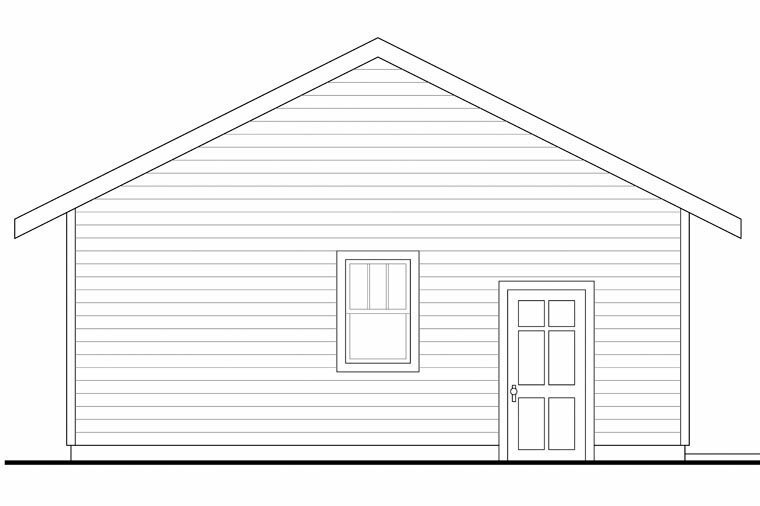 What is exterior wall framing dimensional lumber size ? 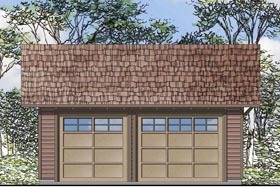 Answer: One of the garage doors for this plan is 10’ wide x 8’ tall and the other opening is 8’ wide x 8’ tall. 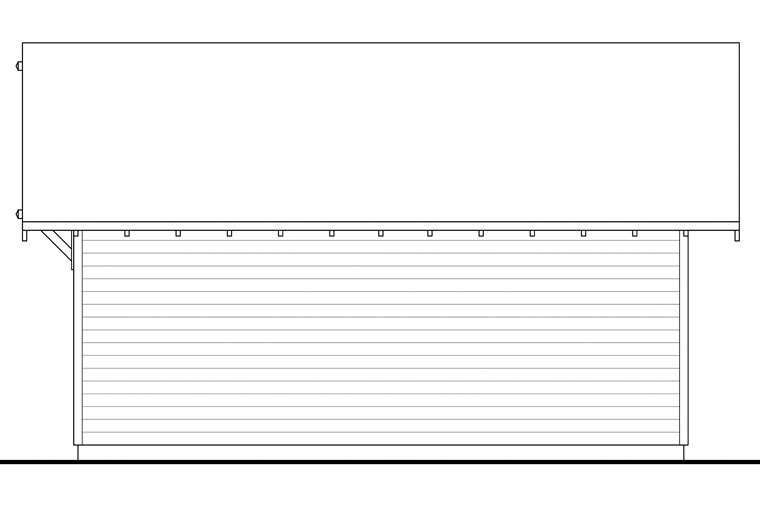 The exterior wall framing is 2x6. 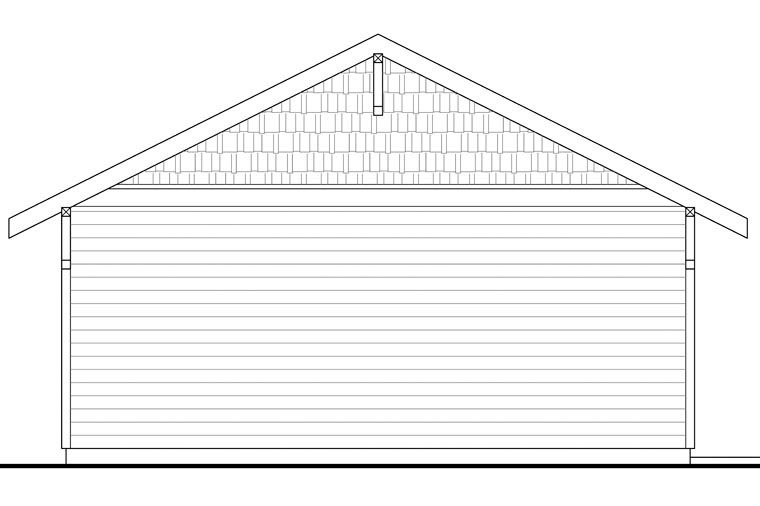 Please let us know if you have any other questions about this design.